Quick and easy installation is exactly what we had in mind when it comes to the PVCStrip.com Snap Strip Door Kit. Our Snap Strip hardware is easy to install and makes It simple to replace strips. It is made of 100% food grade approved polypropylene hardware. It is high-impact and non-corrosive. 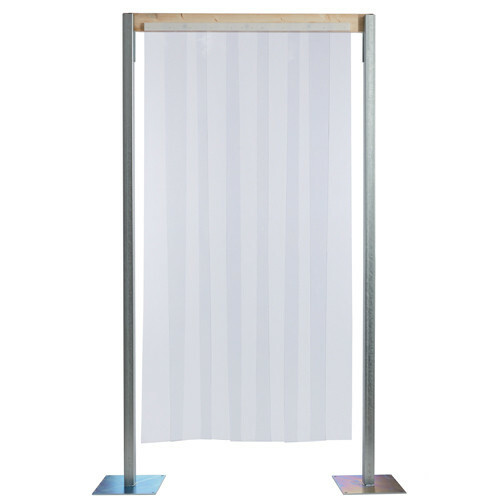 Available for both personnel and cooler traffic, this strip door kit is not only about convenience, but it’s one of the most cost-effective doors on the market!